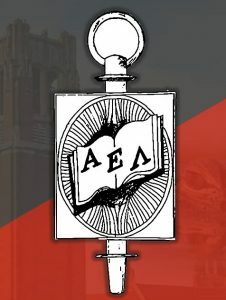 On Friday February 17, members of AEL will be able to vote on proposed changes to the constitution. The current constitution and proposed changes can be reviewed here. If you are unable to make the meeting, but would like to make comments about the changes, please email ufl.ael@gmail.com. This past Saturday, AEL members Fergus, Molly and Luiz participated in Epsilon Sigma Alpha’s second annual 5k race with all proceeds going Saint Jude’s Childrens’ Research Hospital. All together, AEL members raised $125! Great job team!